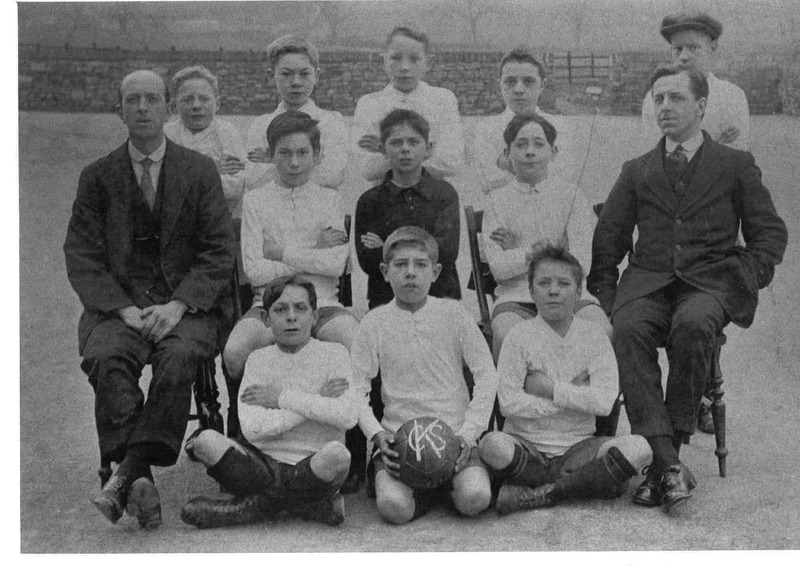 Killamarsh Council School Football Team 1919. See note below. Photograph courtesy of V. Hopkinson. Council School Football Team 1919.